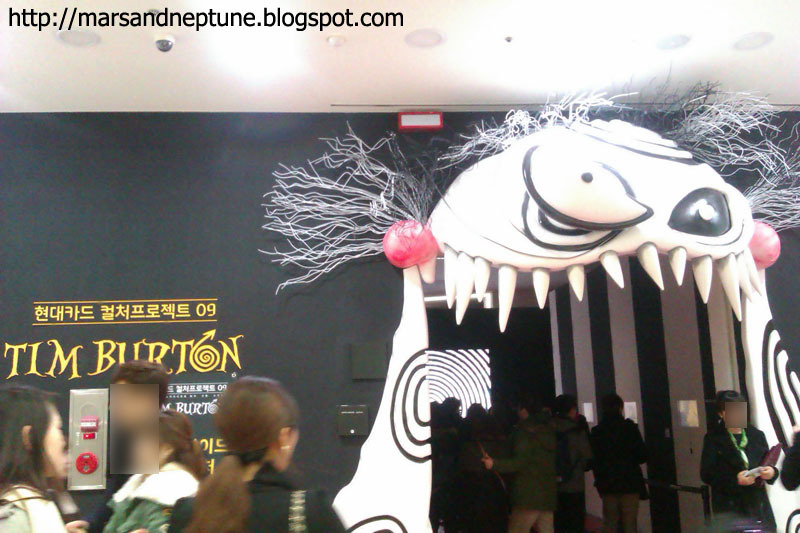 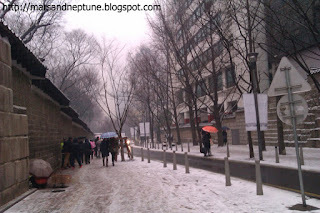 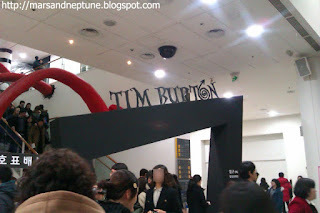 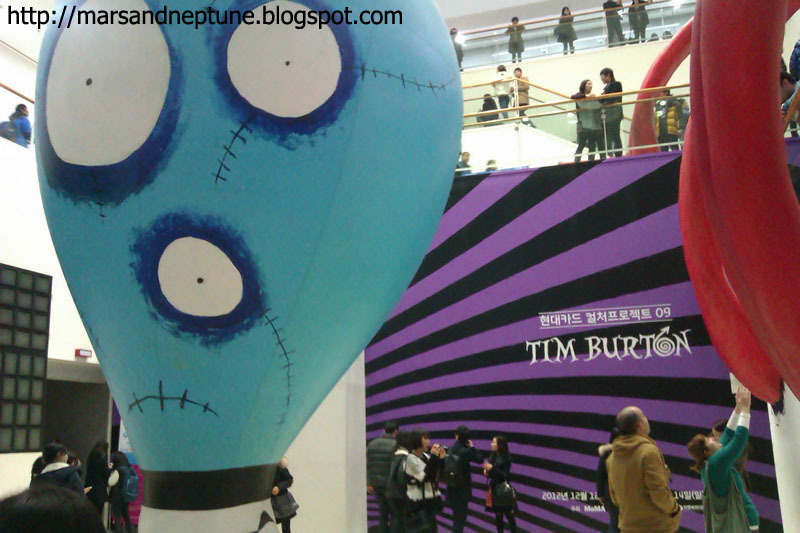 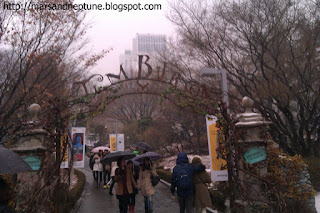 On a day of Christmas holiday, even it was snowy, I went to an exhibition of Tim Burton. 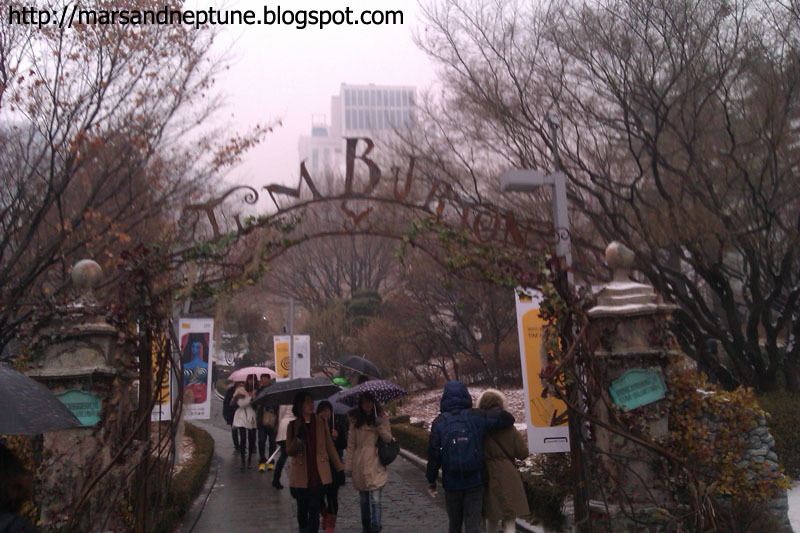 It was at the end of the year, so many people was there even it was snowy. 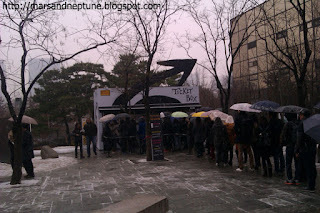 I have waited few minutes. I didn't know he directed 'The Killers' MV. I didn't know there were Devon Aoki in MV. 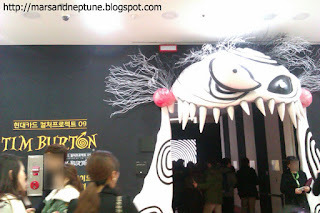 Stainboy was grotesque but touched. 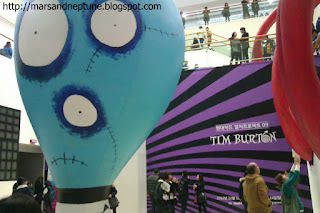 His alienated stuff's story touched me.